Director of Women Health Services and co-founder of Puentes de Salud. Dr. Ludmir is also Senior Vice President and Associate Provost at Thomas Jefferson University. 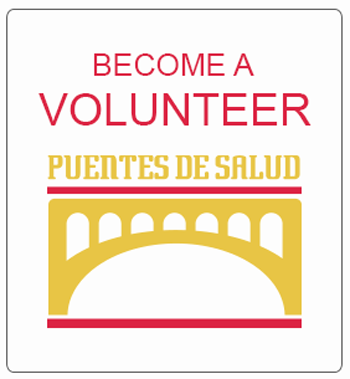 Board member Puentes de Salud. Owner of Tequila’s Restaurant, President and CEO, Siembra Azul Inc.
Public Relations board member Puentes de Salud. Founder & Managing Partner of WITStrategy. CEO, Philatinos Radio & Iniciativa Mexicanos en Philadelphia. Will you be our Valentine? Shop at smile.amazon.com/ch/26-1973303 and AmazonSmile donates to Puentes De Salud.